Located in Whistler's Creekside, Lake Placid Lodge is just steps from Whistler Mountain's high-speed Creekside gondola offering ski-in, ski-out accessibility. These one to three bedroom condominiums feature fully equipped kitchens with dishwasher, living area with gas fireplace, and private balconies with mountain or pool views. The large lobby area is a great place to meet with friends and enjoy the warmth of the rustic river rock fireplace. 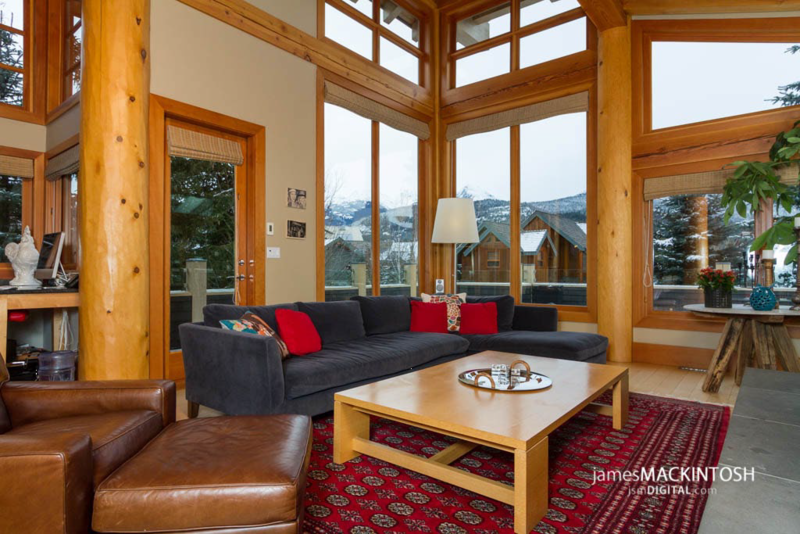 Summer or Winter, this lodge is conveniently located, offering access to nearby lakes, the Valley Trail biking/walking trail network, and some of Whistler's finest restaurants. The inner courtyard features a heated outdoor pool and HOT TUB that are enjoyed year round. Additional amenities include a sauna and free underground parking. These units are non-smoking.